Salou is considered the capital of the Costa Dorada, thanks to being the most important tourist destination. It offers its visitors a great variety of tourist facilities, thus ensuring you will never get bored. Salou, known internationally as “Platja d’Europa”, is presented as a principal destination and a holiday benchmark in the Tarragona province. This destination offers a wide variety of leisure and cultural facilities in its environs. Visitors to the capital of the Costa Dorada can enjoy mild temperatures all year round. Its tidy beaches with shallow water offer peace of mind and are have a full range of services. Apart from its beaches, Salou also has small coves with great natural beauty, to allow you to enjoy the surrounding nature. Its urban planning, largely occupied by green spaces and vegetation, alongside its design and architecture of the landscape; points of historical, architectural and monumental interest, a wide range of leisure and entertainment activities with a highly dynamic sectors (stores and restaurants); and quality facilities make this location somewhere you can really enjoy your holiday. Salou has it all, come and get to know the first tourist destination awarded the stamp for Families of Catalonia. We cannot finish without mentioning the Universal Mediterranean resort, which reconciles the Salou product and its area of influence as the most important leisure activity centre on the Catalan coast and the Mediterranean arc. 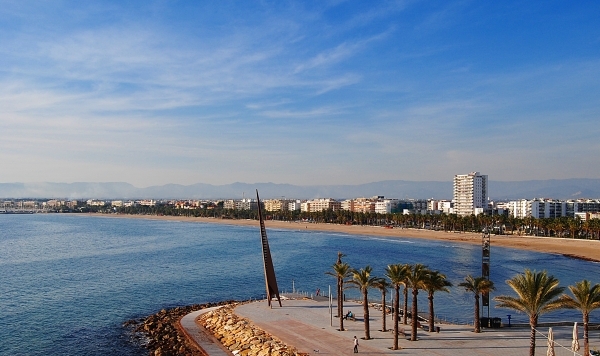 Salou has more than 14 miles of sandy beaches along its coastline. These urban Beaches are adapted to and accessible for people with reduced mobility, offering a full range of services. You will also find quieter and remoter coves surrounded by cliffs and pine forests. Places of interest in Salou. 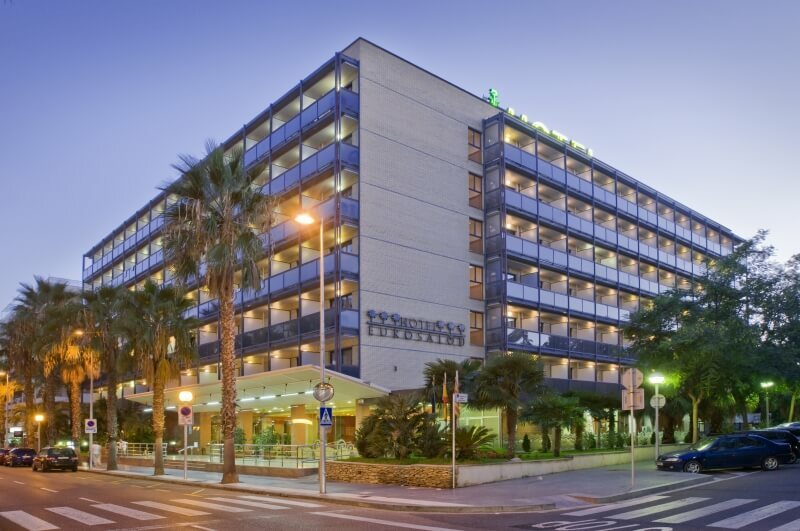 The Eurosalou Hotel has a superb location, just 700 metres from the magnificent beaches of Salou, just a stone’s throw from the centre, shopping area and nightlife. You can get to any part of the city from this hotel.